At movie theatres, apes acting human are all the rage these days. The very fictional Rise of the Planet of the Apes is number one at the box office. And then there is the true-life documentary, Project Nim, about a chimpanzee raised as a human. 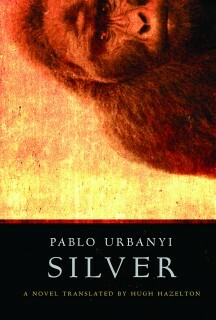 That’s all old news to accomplished writer Pablo Urbanyi, the Ottawa-based author of the 17-year-old novel Silver, which is about a thinking, talking, smoking, wine-loving albino gorilla imported to the United States from Gabon. The book has been re-released this year. The publisher, Cormorant Books, says it is a mere coincidence Silver has reappeared in this, the year of the talking ape. Urbanyi’s book is a great read. It is certainly a far richer experience than sitting through The Rise of the Planet of the Apes, unless you value special effects more than true intellectual stimulation. The book is in large part a look at the immigrant experience. 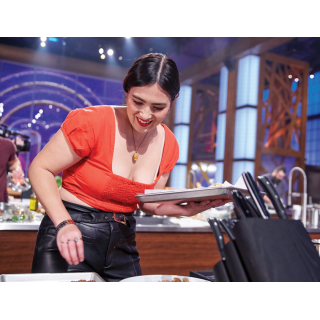 This is a subject dear to the heart of Urbanyi, who was born in Hungary, moved to Argentina and then to Canada. 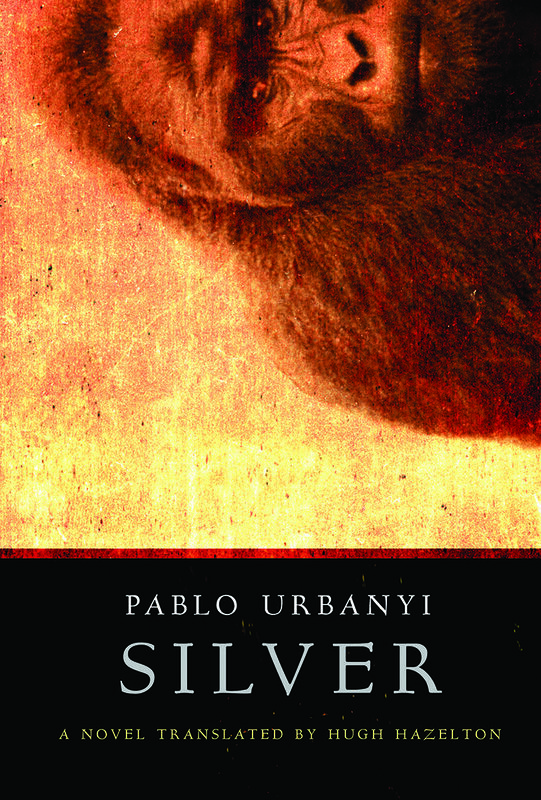 Silver was written in Ottawa but first published in Argentina in Spanish in 1994. The first English translation came in 2006 from Mosaic Press. Now, Cormorant has republished the English version. Some, but not all of Urbanyi’s novels have been published in English. But he is better known in Argentina, Hungary, and France than in Canada. Silver can also be seen as a critique of the way we try to reshape both animals and other humans into our own image. Additionally, it is a modern reworking of the tale of Frankenstein’s monster, another man-made creation that did not go exactly as planned. In Silver’s case, he becomes all too human, prompting calls for his return to the jungle. The following is a partial transcript of an email interview with Urbanyi. What had inspired you to write Silver? I always answer that I was inspired by Franz Kafka’s short story of 1917, A Report for an Academy. This is the truth, but only a half-truth. It took me a decade to shape the novel into its current form. I had to watch National Geographic films and read their magazines to become familiar with the pseudo-investigations of Jane Goodall and Dian Fossey, in which these two women take on a role that is more important than the investigation itself. And most fundamental of all and what is never talked about: the criticisms that the investigations [by Goodall and Fossey] received from specialists and academics due to their lack of scientific rigor. Did you do much research into the abilities and intelligence of apes? I read many magazines and even books, studying simian behaviours until I was convinced that it was possible, and believable, that a gorilla or a humanoid that could speak could exist. Let’s say that writing Silver was my own research project. Have you seen Rise of the Planet of the Apes or Project Nim, and if so, what do you think of them? What writing projects are you involved with now or hope to complete in the near future?